The premium version of YITH WooCommerce Advanced Reviews allows you to manage reviews in your shop with advanced options. 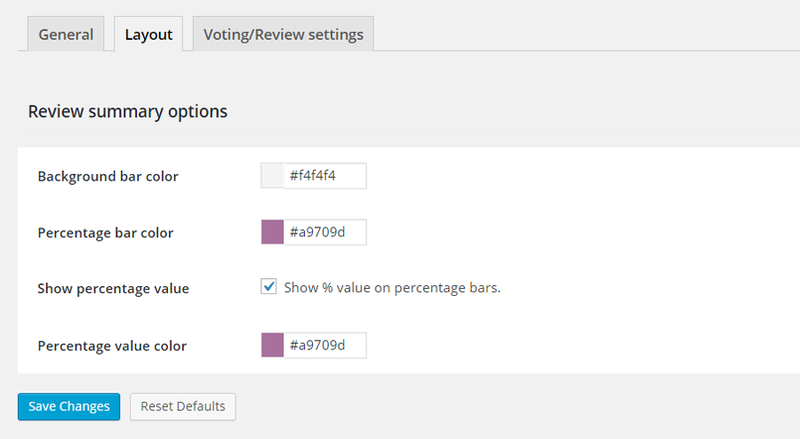 Your plugin option panel available in YITH Plugins > Advanced Reviews. With regards to the general settings and plugin layout, you can read more in this page, because options available in “General settings” have been left unchanged. With the plugin you can add a title and one (or more) attachments to the review, you just need to enable the two options “Show title” and “Show attachments“. Attachement type: Select the type(s) of attachment(s) a user can add. Multiple attachment limit: limit the number of attachments a user can add to the review, set to 0 if you do not want to set any restriction. Attachment max size: Maximum file size of an attachment in MB, set to 0 for no limit. Review content selector: Set the id or CSS class that will match the review tab content. 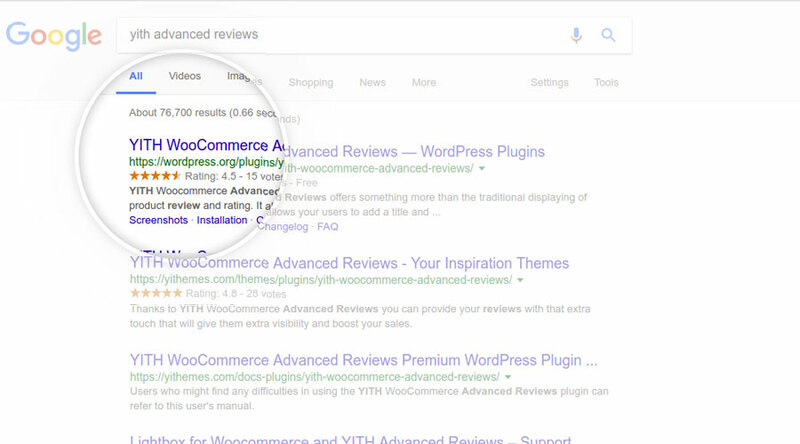 If this is the first time you install the plugin YITH WooCommerce Advanced Reviews, or if you have been using an older version than 1.1.0, you first have to convert the already registered reviews, in order to be able to manage them. Click on the button “Convert reviews” that you can find in plugin settings panel. The plugin supports google review snippet: the product rating can also be shown in google search pages.